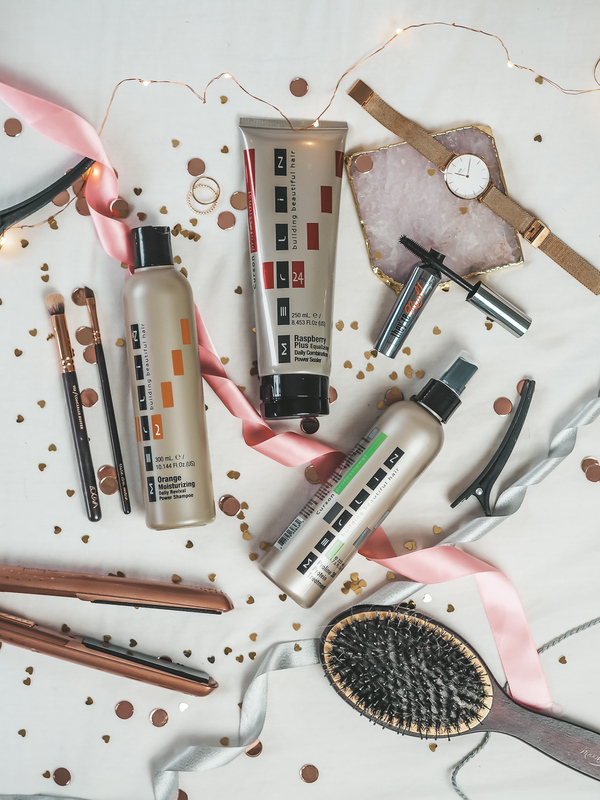 Back in October 2018 the team at Fabriah got in touch to see if I fancied trying out some products by haircare brand Merlin. They asked my hair type and whether I had any needs or concerns, and sent across 3 products they felt would suit me best. 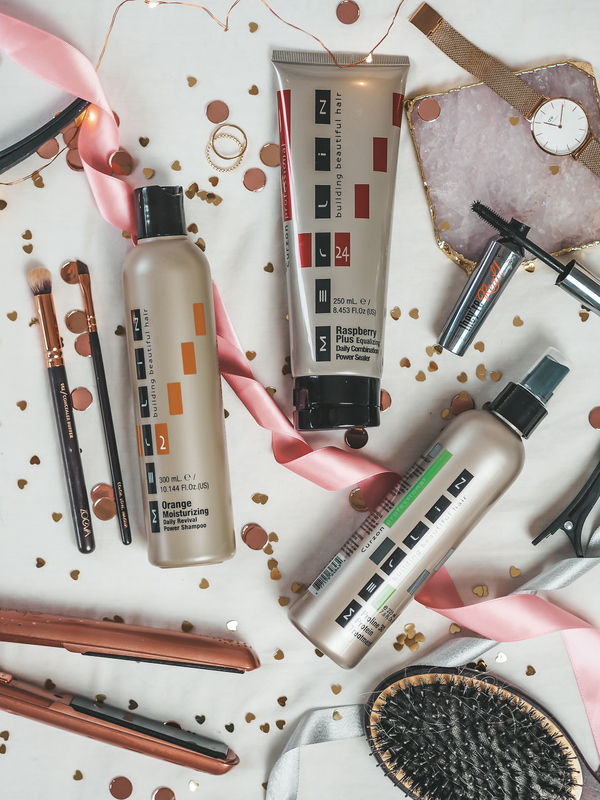 Merlin Professional was a brand I wasn’t previously aware of, but is one of Fabriahs most popular hair brands, boasting a range of over 40 salon hair care products. The difference Merlin has in comparison to other haircare ranges, is that it doesn’t follow your usual ‘shampoo and condition’ routine. Instead, it looks to cleanse, shampoo, treatment then end with seal and style. It doesn’t take haircare lightly, that’s for sure! I’ve been using the 3 products sent to me for around 3 months now, and I’ve loved getting on with them. 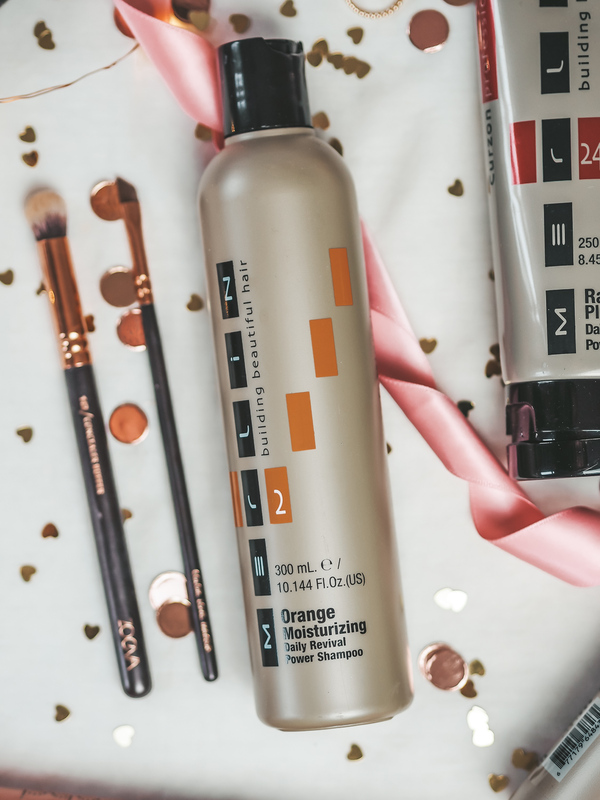 (Although, let’s be honest – nobody has time for a 5 step routine every time they wash their hair!). The first step in my Merlin professionals routine was the Shampoo. The shampoo sent to me was the Orange Moisturising Power Shampoo. I love the scent of orange so this was a winner before I’d even opened the bottle! This should be used daily (I used every other day or every few days), and is formulated to re-balance chemically altered hair that has lost it’s natural hydration. This is something very likely to have happened with my bleached blonde locks. It contains hydrolyzed mucopolysaccharides (I don’t know either) and lubricants to direct the special moisture into the cuticle layer, which is vital in returning the hair back to it’s natual PH, as well as bringing back elasticity and bounce. Next was the Proline 30 Re-building Weekly Body Support Protein Power Treatment… quite a mouthful! As it says, this is a weekly treatment formulated to rebuild naturally weak and chemically altered hair without natural body that grows flat against the scalp. It helps eliminate split ends and reduce protein loss leaving hair strong with a deep shine. And the final step was the Raspberry Plus Daily Combinations Power Sealer. This rebalances the cuticle layer of the hair and helps eliminate snarls and tangles. Made with moisturisers and Vitamin E, it helps to gently re-align and close the cuticle to protect the inner fibre for a smooth feel. Despite the products being overwhelmingly confusing at first, I soon got into a routine of using these in my routine. It helped massively that the team at Fabriah sent across some information about each product, otherwise I’d have been clueless! The protein treatment has probably most noticeably helped my hair, giving it that extra boost at the roots that I’ve needed for so long. 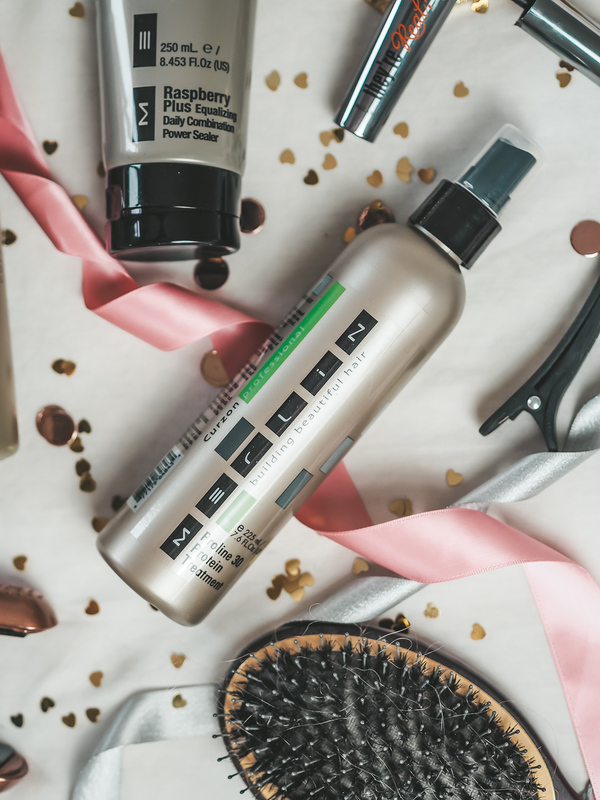 At first the idea of towel drying my hair midway in my haircare routine seemed like a bit of a faff, but I’ve only needed to do this in one shower per week and I soon got into the routine with no problem. The conditioner smells absolutely gorgeous and leaves my hair smooth and soft. Since dying my hair I’ve found that it can be left quite knotty after washing it, even after using a purple conditioner, but this has sorted that problem right out. A brush glides through easily now! So the final verdict? I love them! Merlin has really made me realise why I should be opting for the professional haircare products. Sometimes investing a little bit more is worth it for the final results. 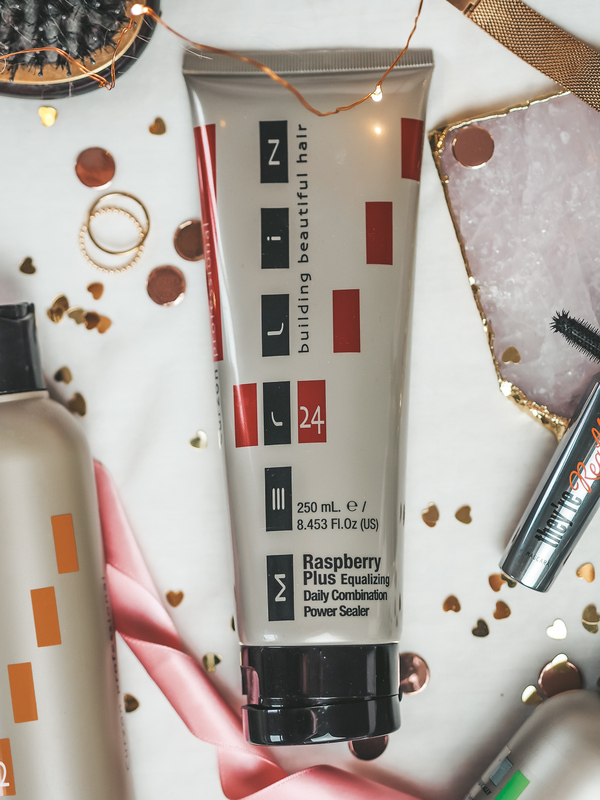 If you want to try some of the products for yourself, you can do so with this link.